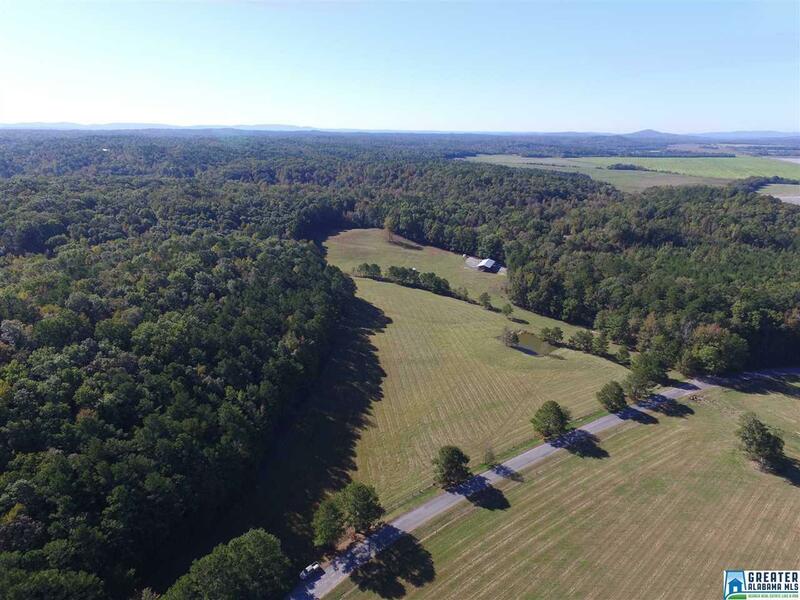 Kelly Ranch Cove Farm - Outdoor and Horse Enthusiasts don't miss this Opportunity to Own 39 Acres in a Cozy Pasture Setting surrounded within a Mature Timberscape. 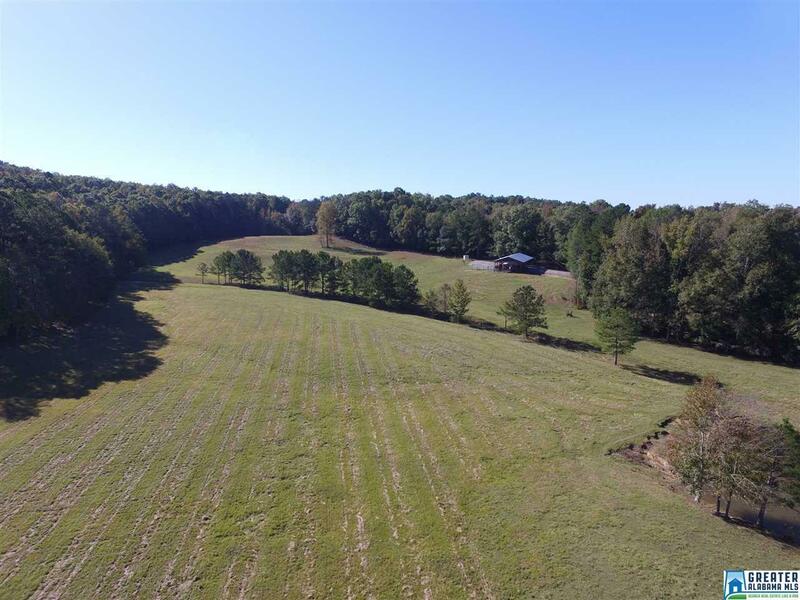 Come imagine building your new Cabin/Home and nestled around an Outdoor Fireplace, drinking coffee while watching your horses graze over your pastureland. 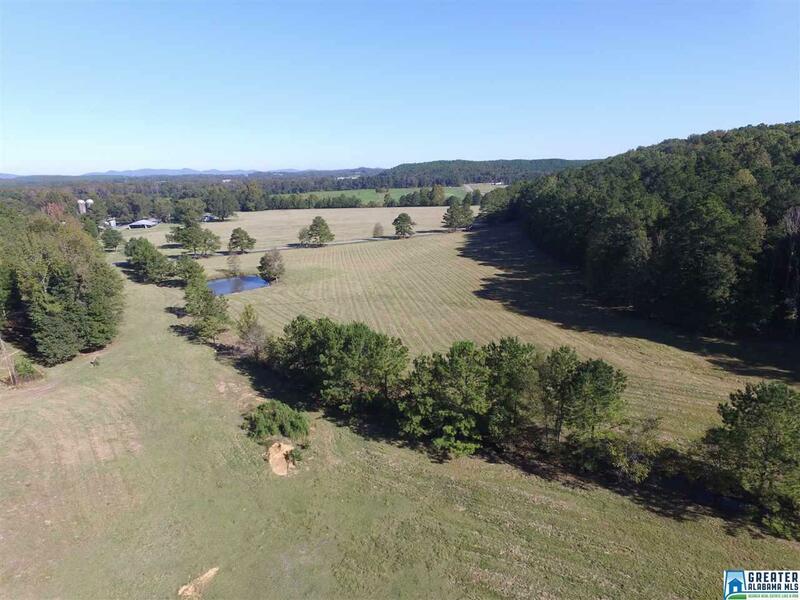 Approximately 12+/- Acres in Manageable Pasture and the Remaining in Timber. 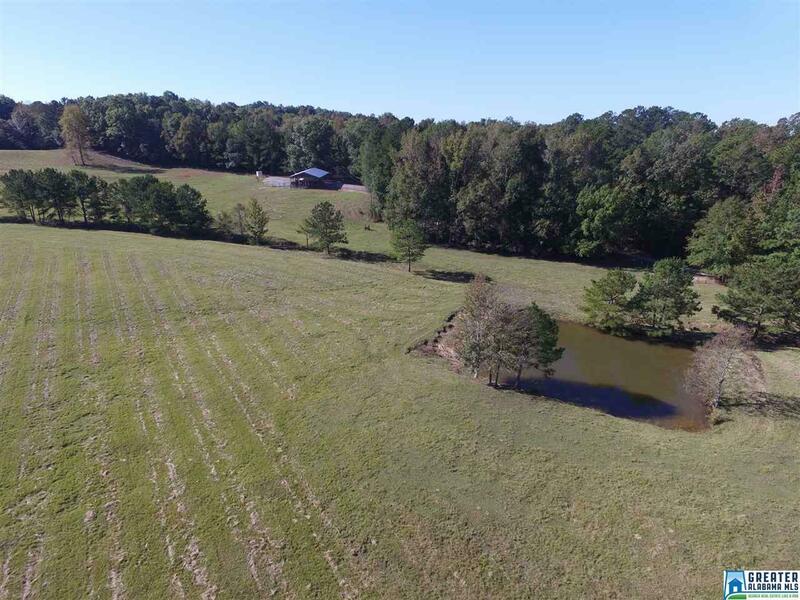 All 12+/- Acres is Fenced with Horse Fencing and Pond is approximately 4 tenths of an acre. Small Seasonal Mountain Stream that flows into the Pond. A variety of Mature Timber Species such as Water, Willow and Lots of White Oak Trees. Opportunity to establish new riding trails and connect the existing trails within the Property's New Boundary Line. A Pole Barn is already setup and Well Water installed. Come take a Gander and you will not disappointed with Property at all. 39 Acres is within Talladega National Forest. No equipment remains with the property. Access will be off Kelly Ranch Rd.